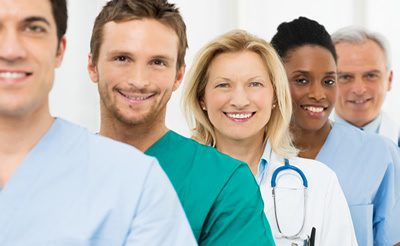 Looking for Clinical Onboarding Tools for your school or facility in TN? Click on the Learn More About TCPS links above to explore the benefits of partnership with the Tennessee Clinical Placement System! 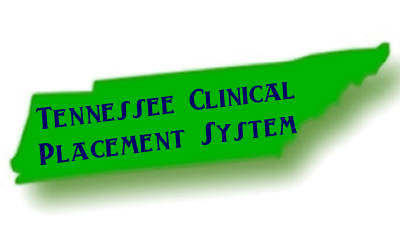 IF you are from outside of TN, visit our Total Clinical Placement System site to learn how we assist regions, states, collaboratives, and systems to implement our TCPS tools. Students & Faculty Enter HERE to access the online orientation (OrientPro)! You will need the password provided by your school or facility. Additional information is accessible using the Online Orientation Menu above. Use the GET HELP link above if you need assistance! Reprint a Certificate Here! You’ll need your personal quiz username & password! TN & GA Partners click HERE to access resources for OrientPro and PlacementPro, Training Schedule, CRM Requirements, Flu Immunization Reporting, Regional information, and breaking news! You will need your Partner Password to access this content. Go to PlacementPro – Not for Student Use! This does NOT go to Orientation. To access the online orientation, use the links in the center of the page! 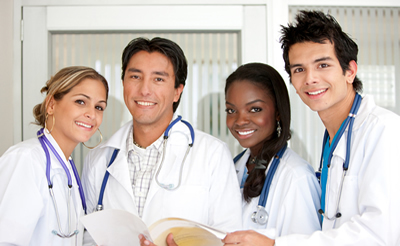 Providing Best Practices in clinical onboarding of healthcare students!